In direct response to the Tesla Model S selling at increasingly high volumes, Sumitomo Metal Mining announced that it will invest approximately $48 million to more than double its production capacity of lithium nickel oxide, a vital component of the Panasonic cells that power the Model S.
Sumitomo says output of lithium nickel oxide will increase from 300 tons per month to approximately 850 tons per month to meet Model S demand. This was a necessary move by Sumitomo if it was to keep up with Panasonic announcement that its lithium-ion cell production is steadily increasing to fulfill demand from the Model S.
Tesla Motors is delivering its Model S to two continents right now, but come Spring 2014, the Model S will enter its third continent: Asia. 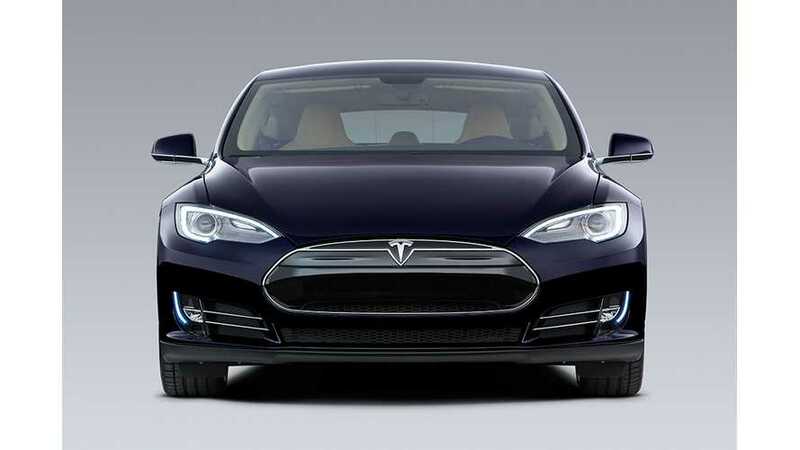 Model S sales in Asia are slated to begin in Hong Kong and China first, with Japan following soon after. 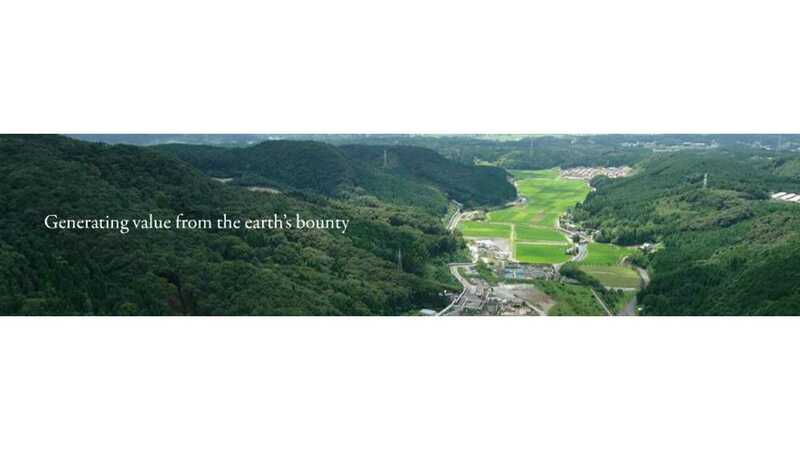 Sumitomo says that the necessary steps to boost production capacity will be completed by June 2014.